If you live in a country without PayPal support or simply looking for a better payment system, give these platforms a try. Some of these online payment services are actually better than PayPal. 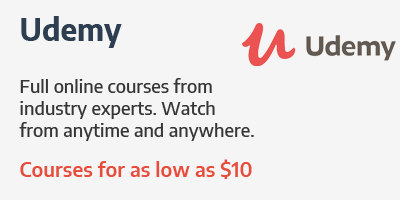 Best For: Beginners and advanced users. Platform Fee: Free for receiving. I’ve first heard about TransferWise through a news article when Richard Branson first invested in this new startup. But, I haven’t paid any attention to the platform until one of my clients referred me to it. And I couldn’t believe how amazing TransferWise really is. Believe it or not, it’s actually true. I’ve received about 5-10% more when receiving payments via TransferWise than any other payment method I’ve used. Once you register a TransferWise account, you can send a payment request to your client with the required details of your bank account. Then the client can pay with their credit card. Note that even though a TransferWise account is not required for someone to receive a payment, the client will have to register an account to send payments. Considering the platform’s attractive rates and benefits, it won’t be difficult to get your clients to sign up with TransferWise. Once the payment has been processed, the money will get transferred directly to your bank account. No platform fees or transaction fees. That will be charged from your client. The only downside to using TransferWise is that the platform is still new and only support a limited number of countries. It’s active in Europe but not fully supported in the US. You can check out the list of supported currencies and countries here. Platform Fee: 3% for transactions and $25 per year. Payoneer is one of the most popular PayPal alternatives available today. 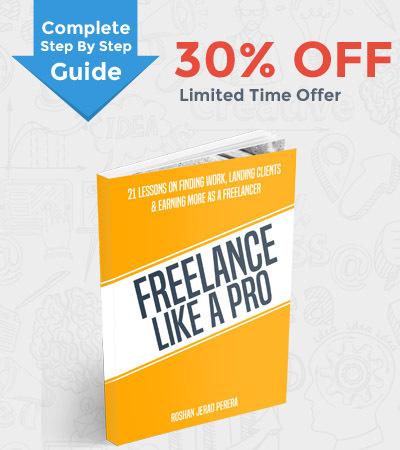 It’s available worldwide and it’s quite popular among freelancers and people in developing countries. Right now, TransferWise is my go-to choice for receiving payments. But, when it’s not available to a client I’m working with, I switch to Payoneer. This platform has a cool feature that makes it easier for requesting and receiving payments. Payoneer allows you to instantly request a payment from a client. Then the client receive your payment request via an email with a link to make the payment. And they can pay it directly with their credit card without having to register for a Payoneer account. The client will be charged 3% of the amount for the transaction. The platform also sends reminders to clients when they try to ignore a payment request. 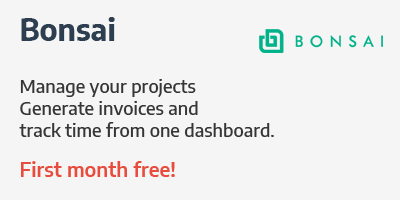 A useful feature for freelancers to get paid on time. You can then transfer your money to your bank account or use the physical Payoneer credit card, which you’ll receive upon registering the account, to withdraw the money from an ATM machine. The biggest downside to using Payoneer is that the platform charges you a $25 annual fee for maintaining your account. 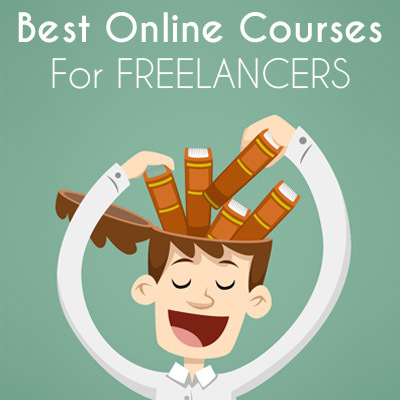 Otherwise, Payoneer is perfect for freelancers. 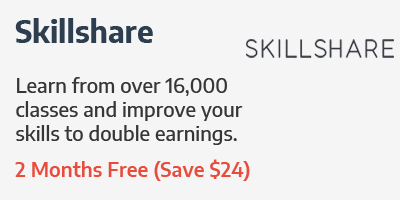 Note: Sign up with Payoneer using this link and you’ll receive an extra $25 once your account reaches $100 worth of transactions. Downsides: Limits on the receivable amount. Skrill (previously Moneybookers) is a lesser known PayPal competitor that’s mainly popular among online gambling and betting users. 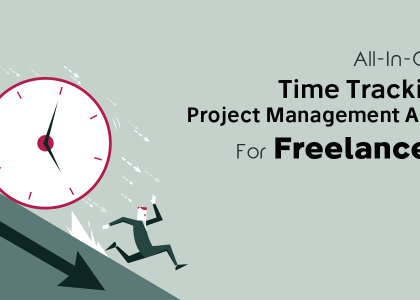 Although, the platform provide a smooth experience for freelancers as well. If you can convince your clients to join Skrill, you can receive payment via the platform for free. However, when you withdraw your money to your bank account, Skrill will charge a one-time fee per transaction. This amount differs based on the user’s country. Visit the fees page to check the amount the platform charge based on your country. Another downside to using the platform is that it doesn’t allow you to receive or withdraw large amounts of money from the very beginning. In order to remove those limits and receive large amounts of money (such as $2,000 USD), you’ll have to verify your identity by uploading a document of your personal identification card, passport, or a statement from your bank. I’ve used Skrill for a long time. After discovering TransferWise, I decided to retire my account. Consider Skrill if you’re not satisfied with both TransferWise and Payoneer. Downsides: Limited availability and difficult to implement. Stripe is the one payment system that I haven’t used myself because it’s not available in my country. But, several fellow freelancers claim Stripe as a great way to receive payments from clients. You can’t use Stripe like other payment systems. You can’t use it to request payments from clients and client’s can’t use the platform to send you payments. You’ll have to send your clients to a Stripe checkout system to allow them to pay with their credit card. 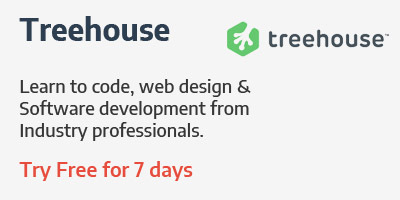 If you have a website, you can integrate Stripe checkout button to your website page. However, the easiest way to use Stripe is to use an invoicing software, like InvoiceNinja, and integrate your Stripe account with the invoicing software to request payments from your clients. 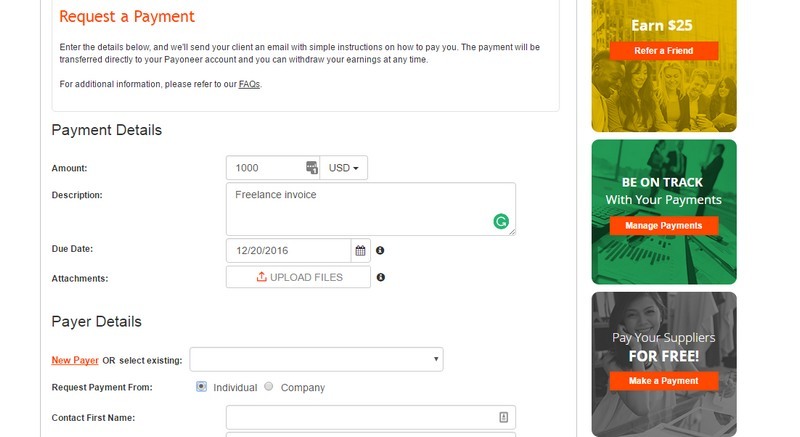 That way, your clients will be able to pay you directly through your invoices. Visit here to see if Stripe is available in your country. Platform Fee: Depends on location. Downsides: Difficult to implement and chargebacks. 2Checkout is a payment processor much similar to Stripe. It also doesn’t support direct transactions or payment requests. So, you’ll have to use an invoicing software such as InvoiceNinja to receive payments. A great benefit of using 2Checkout is that, in addition to processing payments via credit cards, 2Checkout allows you to accept payments via PayPal even when you don’t have PayPal. Your earnings will be stored inside 2Checkout and you can withdraw it to your bank account once the total amount reaches $300. There are clients who are reluctant to make payments with credit cards (especially brands and corporations). They only make payments with PayPal. When that happens, you can use 2Checkout to get paid. 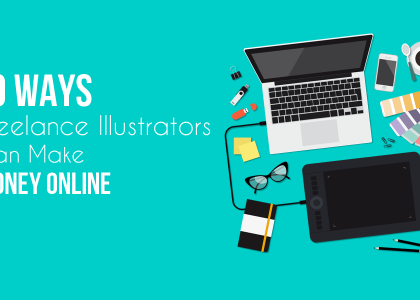 I used 2Checkout to process a couple of payments in the early days of my freelance career. But haven’t used it a lot lately. 2Checkout has different processing rates for different countries and it also charges a $25 fee for chargebacks for fraudulent transactions. Visit here to check the rates available for your country. 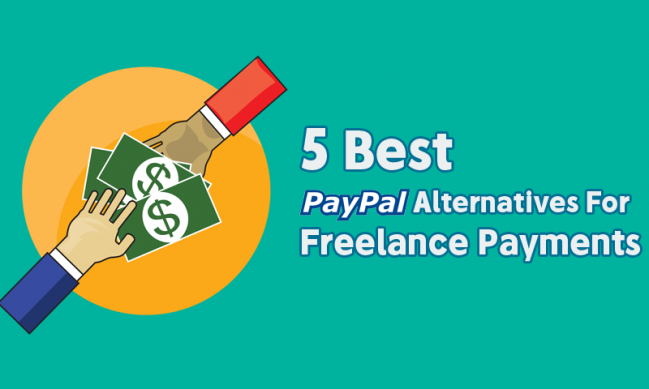 So, what’s the best alternative to PayPal? Well, I must choose TransferWise. If it’s available in your country, go for it. Otherwise, Payoneer because it allows you to easily request payments from clients. Getting paid is much easier that way. Hopefully, PayPal will soon roll out all of its features to rest of the countries around the world. Although, I’ve been waiting for that to happen for over 6 years. Until then, let’s look for better PayPal competitors. Know any other great payment services? Let me know in the comments.